So you finally got an iPad, but you’d like to increase the quality of audio recordings in your videos as well as audio interviews? Here are 3 different external microphone options for iPad to consider. Option #2 to consider is a $10 iPad Audio Adapter from Speech Recognition Solutions. 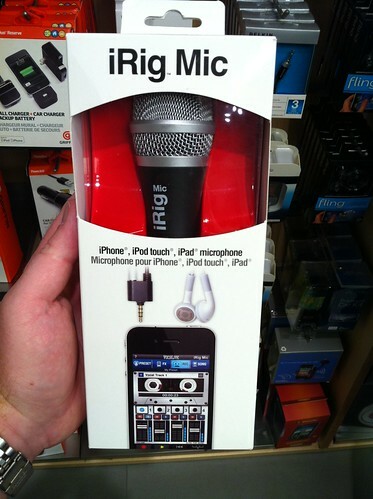 Your total cost will be more if you don’t already have a microphone with an 1/8″ mono input jack. If you do have an existing external microphone that will plug into this adapter, however, this would be your least expensive iOS external mic option. Thanks to Daniel Espejo for sharing this iOS audio adapter via Twitter. 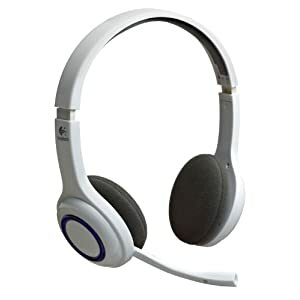 Option #3 is a bluetooth audio headset for iPad, like the Logitech Wireless Headset for iPad, iPhone and iPod Touch. That particular model is a little pricey on Amazon now at $70. Hat tip to Nancy Sharoff for sharing this mic option via Twitter. Have you found or tried other external microphone options for an iPad? If so please chime in with comments. I use the Blue Snowball with the USB adapter included in the camera connection kit. It’s a low enough powered mic that no additional power is needed to make the mic work. If you have an audio USB audio interface to supply the additional power needed by larger USB mics, they will also work…but become less mobile, for sure.